What's the Difference Between Espresso, Ristretto & Lungo? Have you ever wondered what all of the different options within your favorite coffee shop's "espresso" menu are? 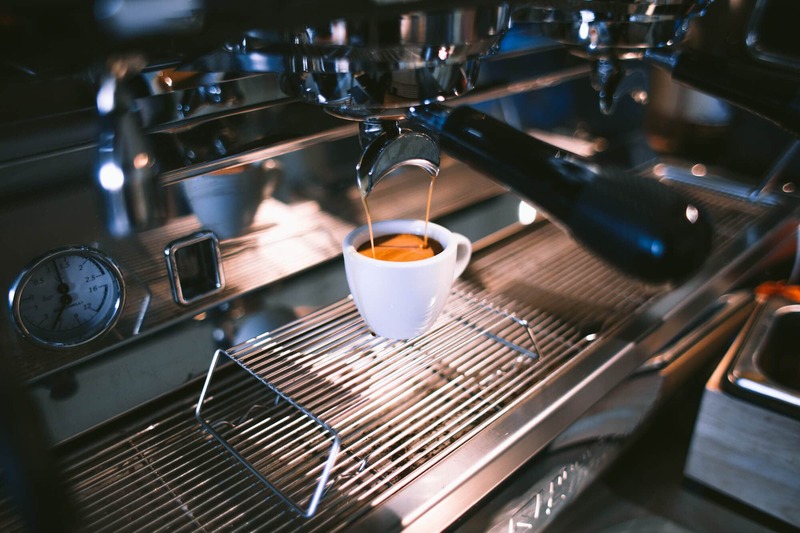 You might be familiar with a mocha, a latte, an Americano, or a cappuccino, but do you know what makes an espresso different from a ristretto or a lungo? To put it simply, these are three different methods of utilizing an espresso machine to pull an espresso "shot". 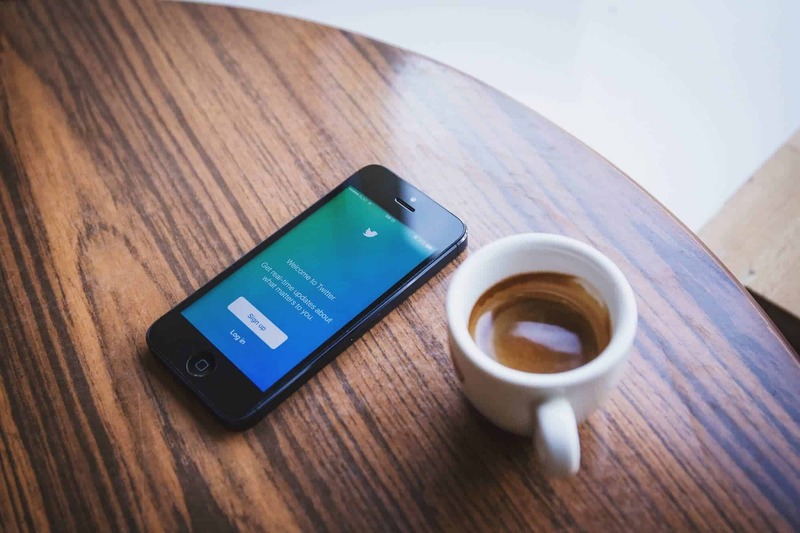 They are each based on the same fundamental ingredients and the same fundamental processes, but they differ in how exactly the process is completed. Espresso is the "shot" we are all most used to at the local coffee shop. Espresso beans are not very different from the coffee beans we put in our drip machines at home. Instead, espresso is a method of preparing coffee. At its most basic level, espresso is a small portion of water forced through a tightly packed, finely-ground bed of coffee at very high pressures (around 9 bar, for you coffee geeks). The amount of water and coffee is usually slightly variable depending on the espresso machine. But, the result is the same. You get a concentrated, flavorful dose of coffee that highlights aspects of the brew different from other brew methods and also creates the delicious crema on the surface of the shot. The typical American or Italian recipe for espresso usually calls for about 7 grams of finely ground coffee per 25-30ml of water. This is tuned to the machine at every shop, so this is only a guideline. Ristretto is a variation on the espresso method. I find it easy to remember "ristretto - restrict" because you are restricting the water supply by about half when preparing a ristretto shot. This restriction on water means that less water saturates the grounds. This results in lower caffeine which can be seen as a downside to some, but more "aromatic" notes in the shot due to the short extraction times. Ristretto focuses, in fact, on those more "aromatic" aspects of the espresso preparation method. Less water flows through the bed of grounds, but it flows through quicker leaving some of the more floral, "higher" notes of the coffee itself intact. Ristretto shots are less common than espresso, simply because of the smaller yield and the lack of a caffeine kick. It would seem to me, in my experience, most American coffee purchasers are not after espresso for the flavor nuances. If one were seeking to develop a deep understanding of a coffee's individual performance at all levels, a ristretto would show some more delicate notes that longer and more "wet" extractions would not. So, the typical recipe for an American ristretto shot would be about 7 grams of coffee per 12.5-15ml of water. Expect a yield of about 11ml on the generous side. Lungo is another method of preparing coffee using an espresso machine. It is based, again, on changing the amount of water used in the typical espresso recipe. This time, we use double the normal amount of water per 7 grams of coffee. By using double the water, more caffeine will be extracted, as will more "deeper" notes of the coffee. Most, if not all, of the high notes of the coffee will be complete dissolved away through the longer extraction. Lungo, like a ristretto, are less common than espresso simply because few people know this is a possibility. If one is seeking to maximize caffeine intake or avoid off flavors common at short extraction times, lungo may be the way to go. The typical lungo recipe would be 7 grams of coffee per 50ml of water. Expect a yield of about 45ml total. As I previously mentioned, espresso, ristretto, and lungo are variations on the same basic technique of preparing coffee. The major differences manifest themselves in flavor and caffeine concentration. Espresso features the darker, earthier, nuttier notes that exist in all coffees. In fact, some of the best espresso shots I have ever had strongly display chocolate and cocoa flavors enough to convince me, in only briefly, that I was drinking melted chocolate. The crema, the tan-white foam that forms on the surface of the espresso shot, is often one of the sought-after parts of espresso and a defining characteristic thereof. It gives smooth chocolate, marzipan, and cream notes. All of this is not to say that espresso will not have the floral notes of the same coffee prepared differently. But, those notes will manifest differently against the earthier background and risk being drowned out. The strong earthy undertones of the basic espresso method come from the extraction time and the high pressure. 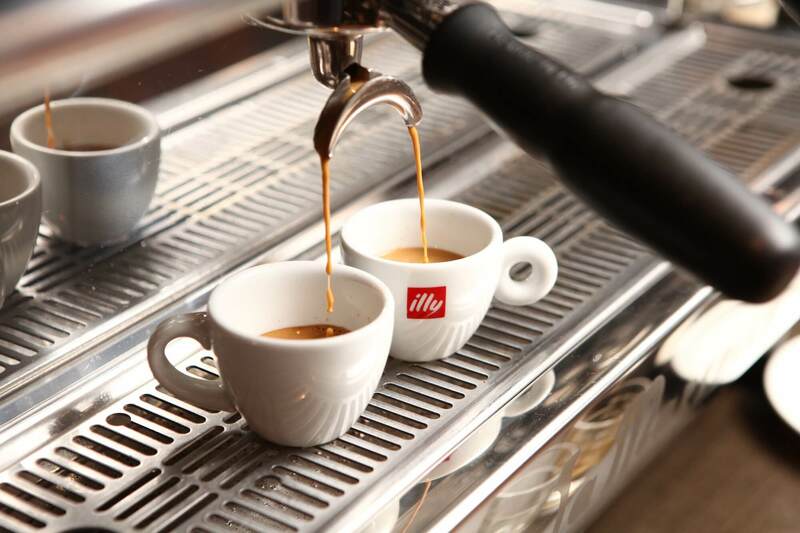 Ristretto shares the high pressure, but the less water means shorter and less thorough extraction. Consequently, we do still get some of the earthy notes, but our crema will be thinner and the chocolate notes will typically be absent. Instead, we get the floral and aromatic coffee notes. Expect to get strong herbal notes along with floral and dark fruit especially in the smell of the drink. On the tongue, expect the same but with a strong emphasis on the herbal and floral instead of the fruit. I hate to say it, but lungo tends to be my least favorite espresso preparation. Why? I find that the only flavors remaining are roasty, smokey notes. Extraction here is so close to being overdone that you may even believe your espresso has been burnt due to the notes presented. But, that is not to say lungo serves no purpose and that some will not enjoy the flavors. For most, the common espresso preparation may be well enough. But, if you are seeking to understand the nuances of a certain bean, it would be beneficial to prepare the shots in each way and taste each. Beyond that, here are some other ideas. Use a lungo shot for making an Americano for the caffeine freak. Use a ristretto shot in specialty drinks like a mocha, to add a floral flair. Pair with lavender syrup for an interesting summer mocha flavor. Use a ristretto shot for the caffeine sensitive. 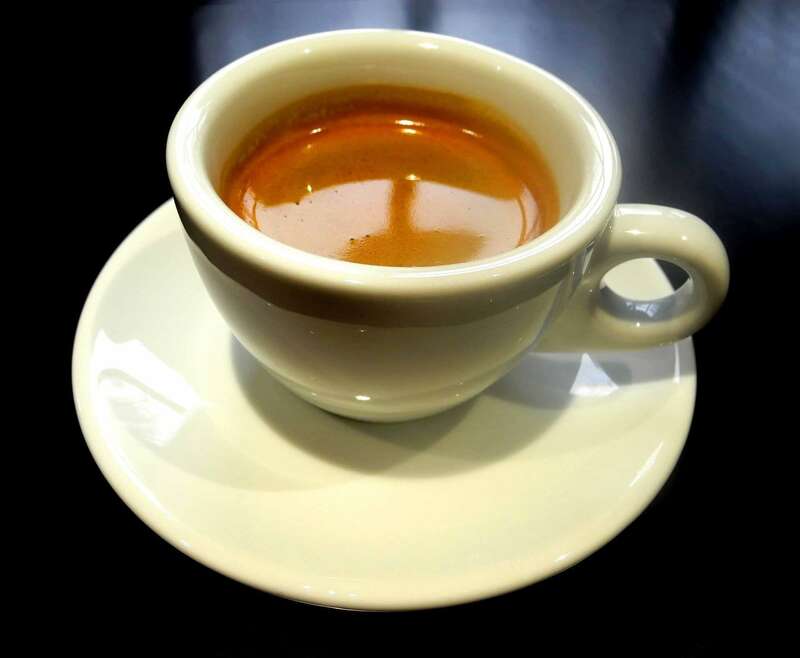 Use a lungo shot for the "shot in the dark" style drinks (drip coffee with a shot of espresso) to really add a caffeine kick or a strong roasty backbone. Use a ristretto shot for the "shot in the dark" style drinks to add contrasting tones to the drip coffee, providing a complex experience highlighting most of the flavor profile of the bean. What a helpful article, keep doing a good job! Enjoyed reading it. Thank you! The only sight issue I would advise on is the importance of using fresh beans to make all your theories work. That's where most new coffee enthusiasts go wrong!! I never knew! Very useful, easy to understand. Perfect. My only question is how to get the Ristretto? Is it a setting on most machines? I am just venturing into home brewing (other than standard drip).